Manage time far more effectively than most people ever do! Organize your whole life, not just schedule but add more balance and joy in your busy day! 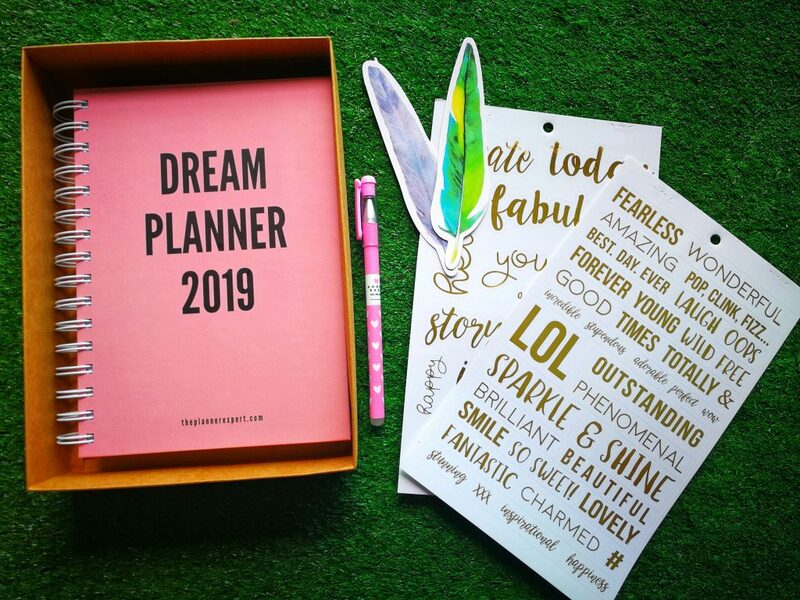 GET YOUR DREAM PLANNER 2019 NOW ! 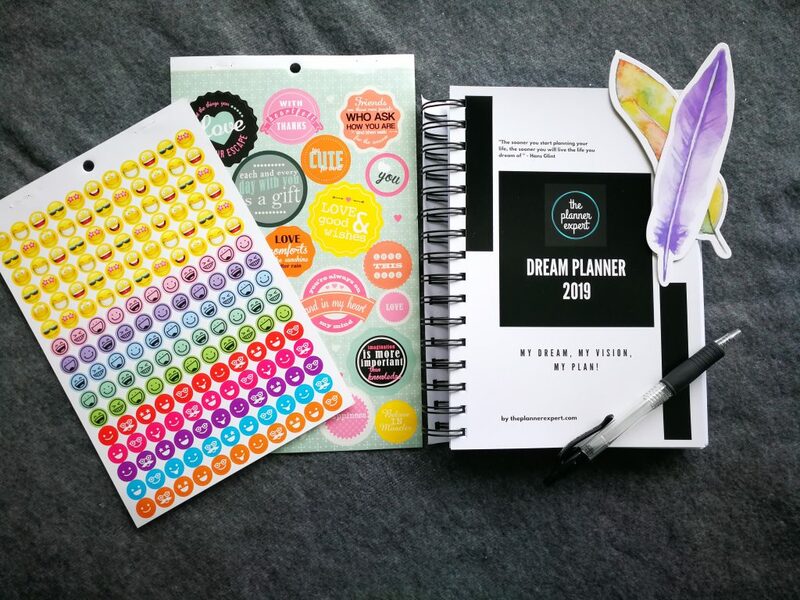 Why The Dream Planner is special? 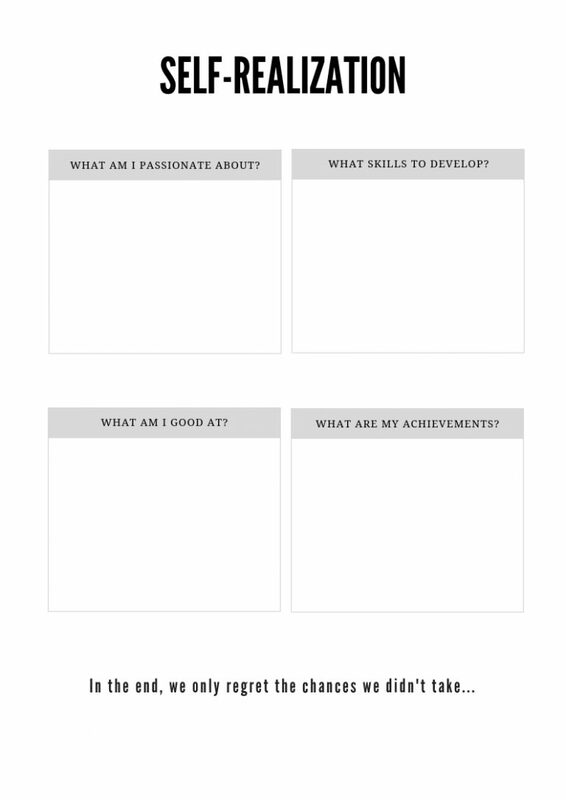 The Dream Planner is more than just a regular planner – it’s a powerful yet simple tool to help you create a balanced life and focus on what’s important. 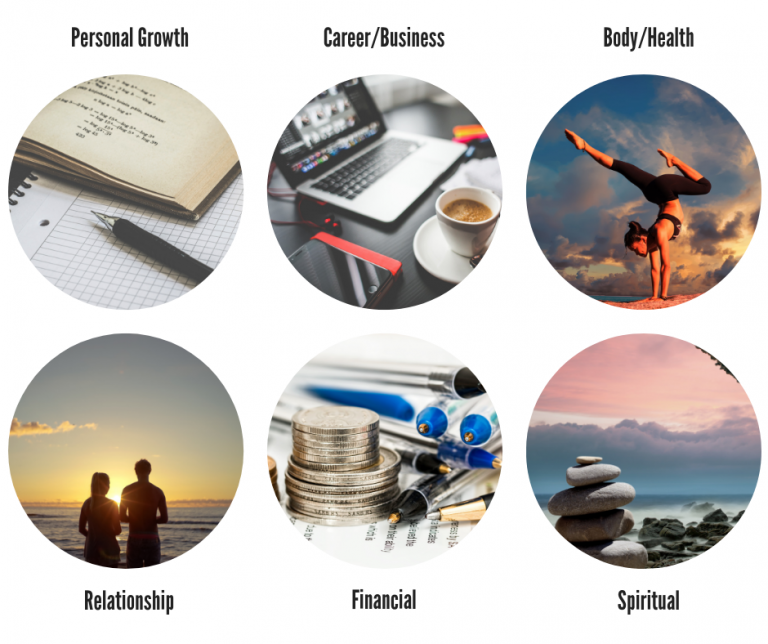 It is based upon the idea that in order to be truly happy, you need to have balance between key areas of your life which are relationship, health, career, personal development, financial and spiritual. This is also the first time that any planner has been designed to help focus on your goals step by step – one day at a time. So you don’t have to worry about having too big dream because we help you to break those into more manageable goals. With The Dream Planner you will manage your busy day while making space to do what you love, to chase your dreams and create balance. 1. Self Reflection : Ensure you stay connected with yourself. It’s essential to find out what matters for you the most. 2. Goal Achievement Strategy : We have a SMART strategy to guide you achieve your goals one at a time. 3. Finance tracking : Keeping a monthly and weekly budget can help you to stay on track and sleep better at night. Also have a huge saving by end of the year! 4. Habit Tracker : Track your old and new habits easily. Stay consistent with the changes you want to bring in your life. 5. 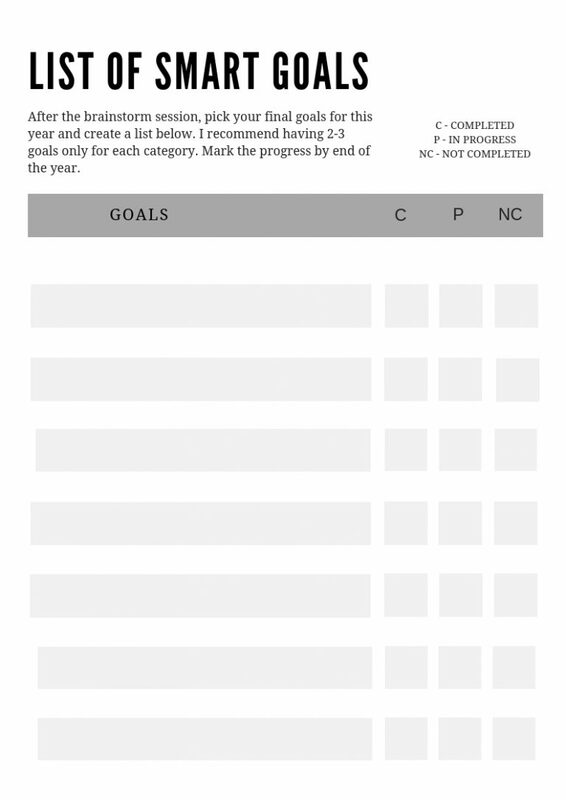 Monthly Goal Setting : Break your goals and focus one at a time every month. Keep your other task plans to avoid neglecting any other important monthly tasks. 7. Daily Planner : Knock out more tasks everyday by planing your day smartly. 8. Monthly Reflection : Know what changes you have to make every month to make your life more focus and productive. 9. Life Visualize : Visualize your future and get focused to achieve that. 10. Bucket List : Now it’s the time to explore the world. Go out there and challenge yourself! What’s inside The Dream Planner? 1. For those who have very tight schedule : The planner gives you the opportunity to set weekly challenges, track tasks daily, engage in personal reflection and progress nicely despite a tight schedule. 2. For those that have big dreams : Do you have big dreams to achieve this year? We help you to organize your dreams and at the same time keep you focused on other aspects of life. 3. For those who want to plan creatively : The planner is a blank canva for you to design your everyday life. Be creative! Use different color pens, stickers, notepad, and photos to create ideas and have fun at the same time. 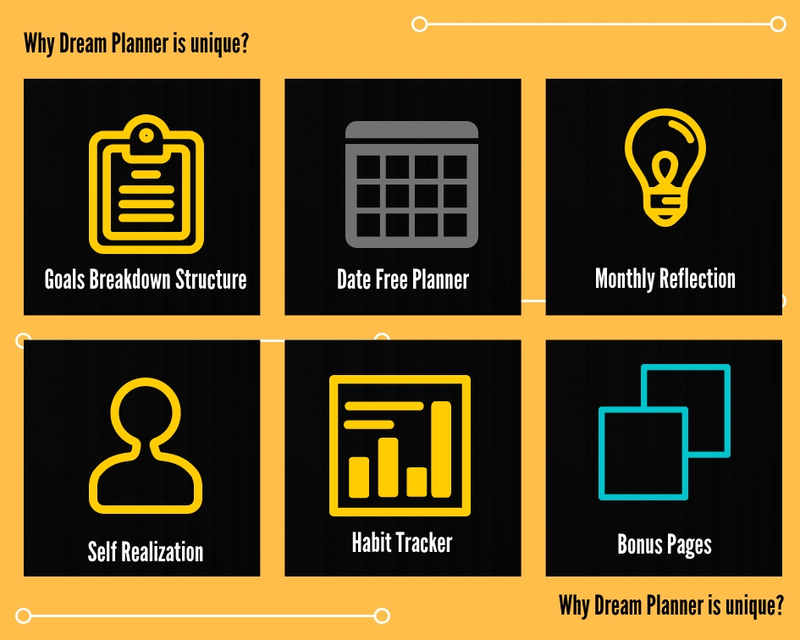 How The Dream Planner helps you? 1. Stay Focused : Stay Focus with your ultimate goals with our various tracking and techniques. 2. Stress Management : Stress Management is all about taking charge of your own lifestyle, thoughts, emotions and the way you deal with problems. 3. Stay motivated : Proper self tracking process will help give you the energy that you need to get going and work towards your goals. 4. Get clear on your goals : You are unique and so are your goals. You will get a clear vision on what you would love to accomplish and what brings the joy in you : is it spending time with your loved ones, starting your own business or travel more? 5. Strike the perfect balance between work and personal life : Imagine achieving your biggest career goal while still having time to join mandarin classes or finishing a book! 6. Harness the power of gratitude for a happier you : Taking a couple of minute a day to write down the things you are grateful for will improve your overall happiness, mental health, relationships ad career! It can even help you sleep better. No kidding, it was scientifically proven! 7. Form new, positive habits : Want to start running in the morning but somehow snooze button always stands in the way? Habit tracker is there for you – never forget to go for a morning run, t drink 8 glasses of water or read daily. 8. Work less and achieve more : Say goodbye to being constantly busy, but not seeing any progress! You will organize your week better by mindfully planning your time and tasks at hand. What is unique about The Dream Planner ? 1. Goals Breakdown Structure : Guide you step by step on how to succeed in your big dream! 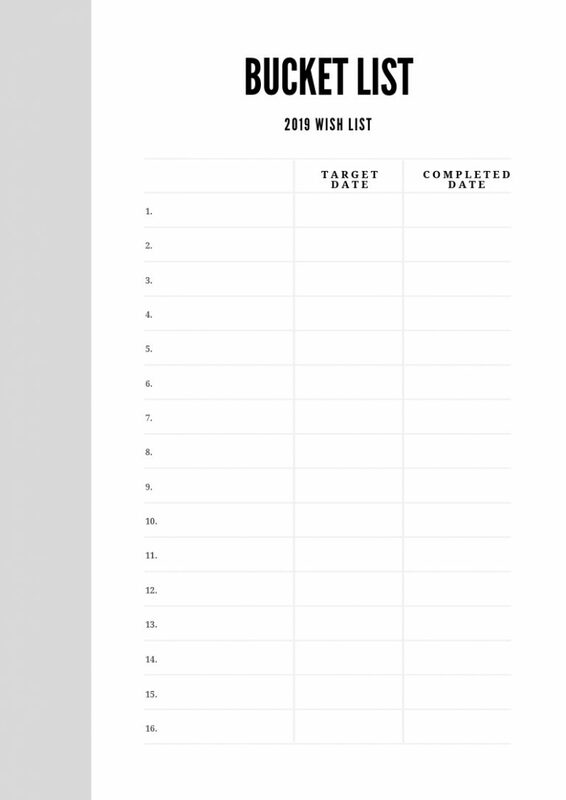 What’s inside The Dream Planner – Sneak Peek! Step 1 : Follow us via social media and share about us on Facebook or Instagram. 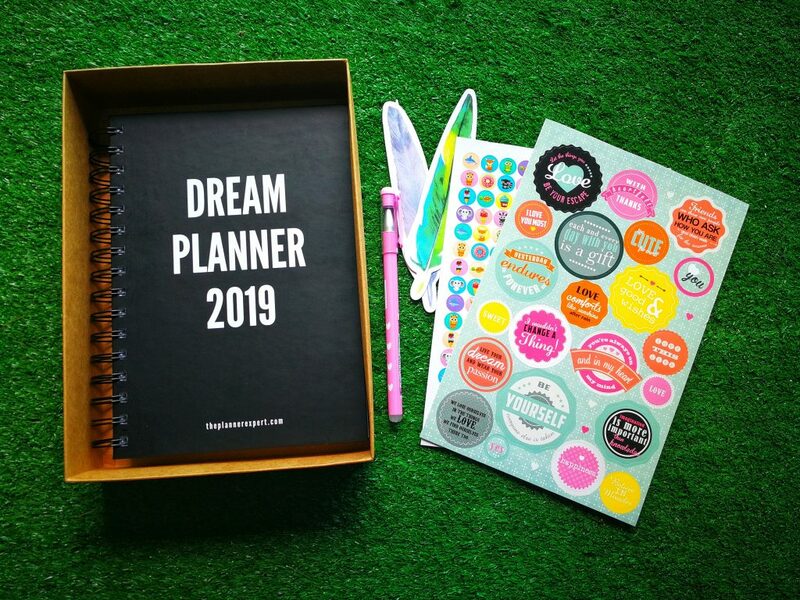 Step 3: We’ll send you one month Dream Planner 2019 for Free! Sign up with us to enjoy 10% discount and receive free gifts for all of our products!